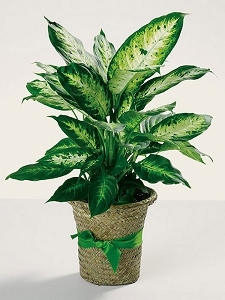 Green plants are wonderful for the office environment, adding a bit of natural beauty to the workplace. 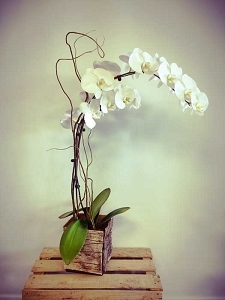 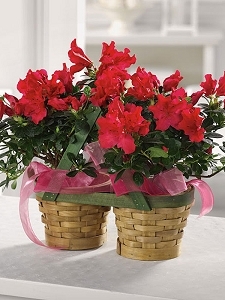 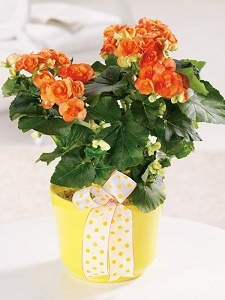 Blooming plants make a cheerful gift for anyone; orchids, begonias, and azaleas are among the popular favorites. 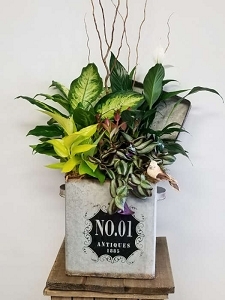 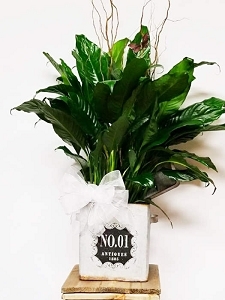 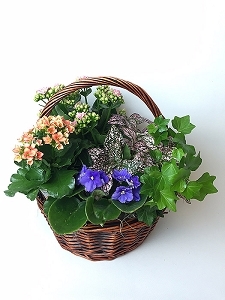 A combination of green plants and blooming plants also makes a wonderful gift. 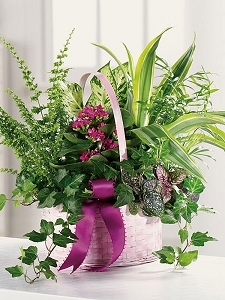 Green plants or blooming plants are a long lasting gift you can send for any occasion. 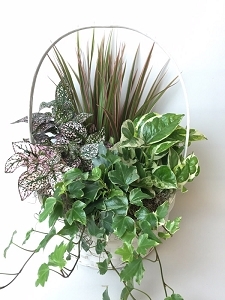 We offer green plants, blooming plants, or a combination of both in a dish garden. 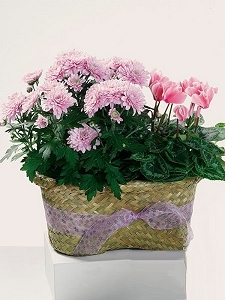 To add an especially special touch, some fresh cut flowers can be added to some plants. 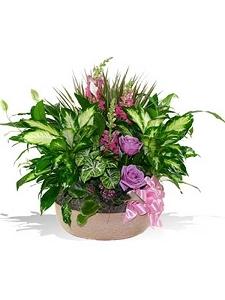 Call us if you don't see what you are looking for on the plant page.